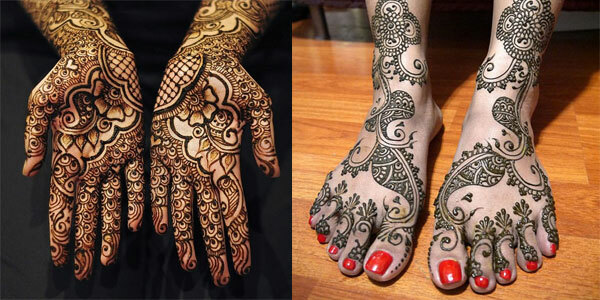 Fashion and trends undergo a rapid change every season but tattooing remains in fashion all through the year no matter what season it is. 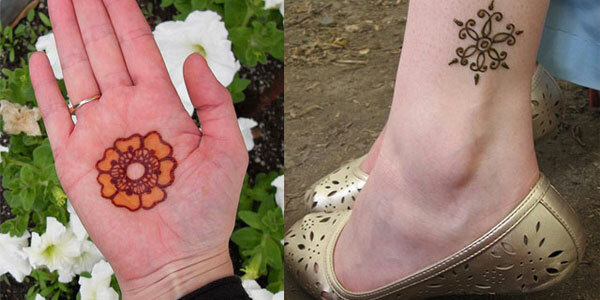 Woman of any age love to get themselves tattoo as it seems to them an essential part of their fashion line. 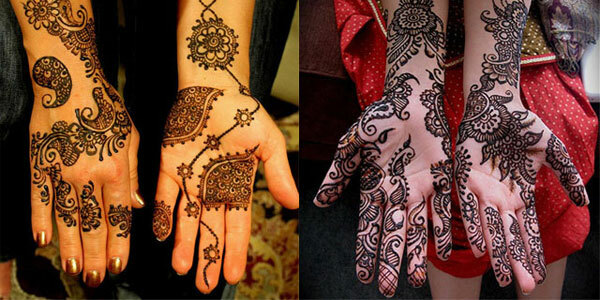 Back tattoos, wrist tattoos or tattoos engulfed on any part of the body become the eye candy of millions. 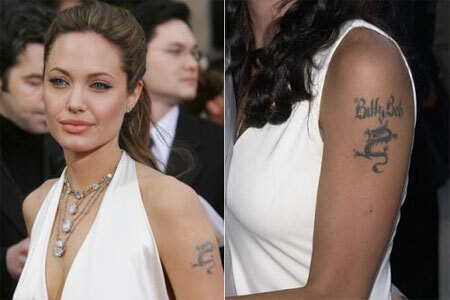 Celebrities come up with tattoos that show their elegance and sophistication. 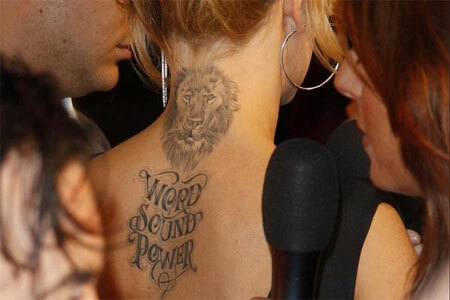 Today I am bringing along 15+ cool and amazing female celebrity wrists & back tattoos designs of 2013. 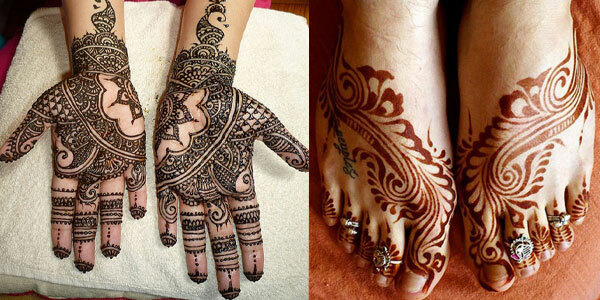 These tattoos look so fascinating and extravagant that one would love to have them too. Scroll down and catch the fire with your own eyes! Do tell us how much you like the post. Take it away!